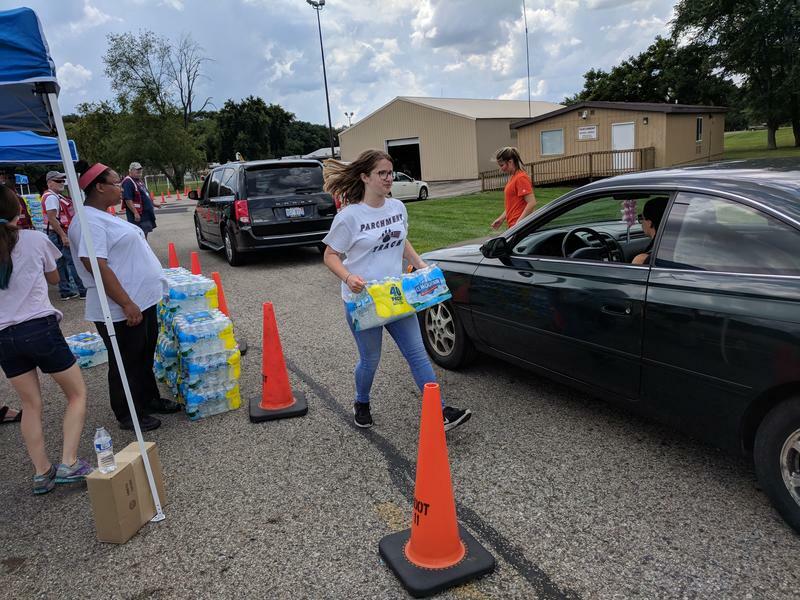 The state will get help from Georgia-Pacific to help investigate the source of PFAS contamination in the city of Parchment. The Department of Environmental Quality says Georgia-Pacific never owned or operated the paper mill in Parchment near Kalamazoo. But the company has a corporate relationship with the mill’s former owners. State officials believe the old paper mill is the source of the PFAS contamination. 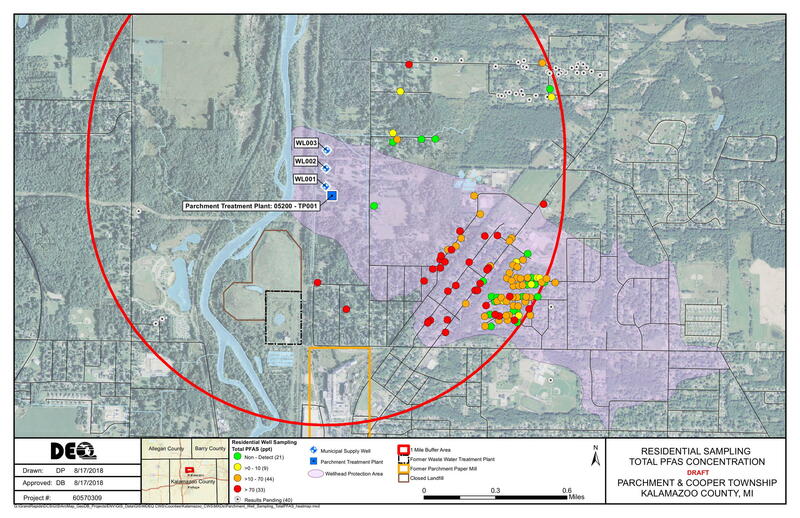 The DEQ will supervise the company as it collects water samples and installs additional monitoring wells. State officials say Georgia-Pacific reached out to offer help with the investigation. PFAS chemicals, which are often used in firefighting foam and products such as stain-resistant carpeting, were found at high levels in Parchment’s water supply in July. 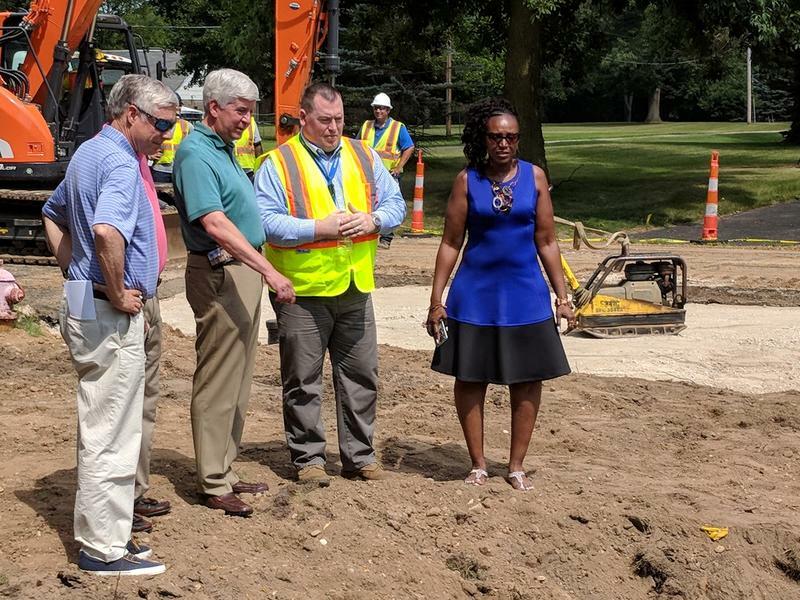 A state of emergency was declared before the city switched over to Kalamazoo water. Listen to the report on the history of PFAS chemicals.